This new introduction to the N lacrosse world. 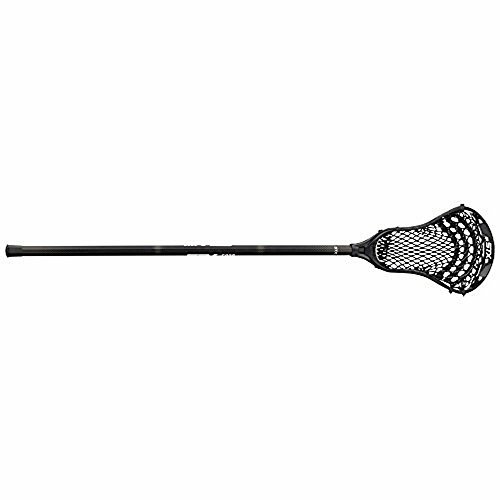 The EVO warp N lacrosse stick is the perfect learn to play tool for learning the game of lacrosse. One size works for both child and adult to play catch in the backyard or at the beach. Aluminum handle differentiates itself from other Brands that use plastic handles. Includes a Warrior tennis ball for easy safe play. 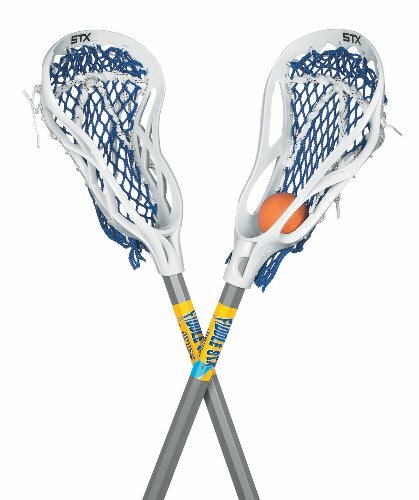 The StringKing Complete Lacrosse Stick allows entry-level players to enjoy the game, intermediate players to progress, and advanced players to innovate. Game-ready. - Ready to pass and catch without any adjustments or replacements. With no break-in time required, players can enjoy the game right away. Serious value. 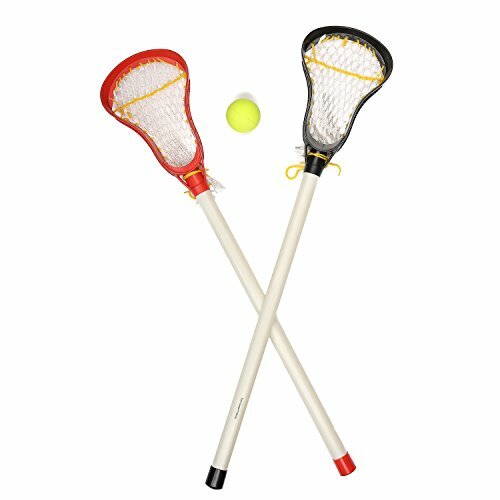 - The only complete lacrosse stick you'll see on youth practice fields and in Major League Lacrosse games. 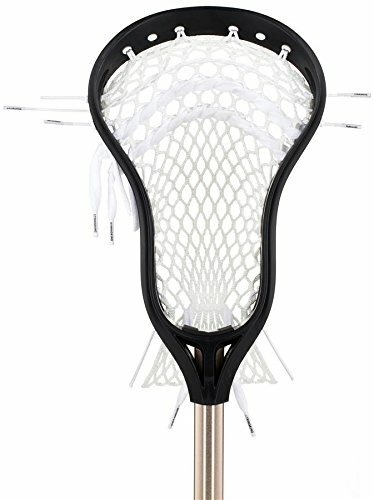 An advanced lacrosse stick at an entry-level price. Perfect balance. 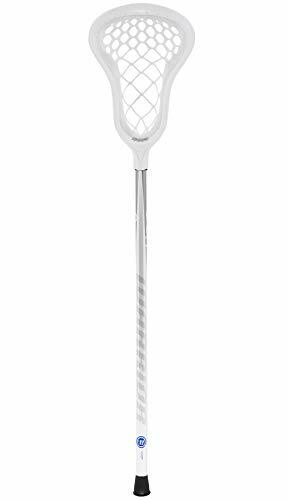 - Each part of the StringKing Complete Lacrosse Stick is engineered to work together, and ensure the perfect balance of weight, durability, and performance. Better components. 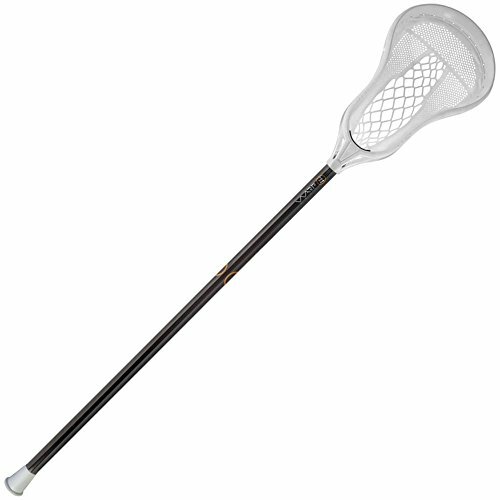 - Your lacrosse stick is only as good as its components. Every part of the StringKing Complete lacrosse stick was meticulously designed, engineered, and manufactured to perform.